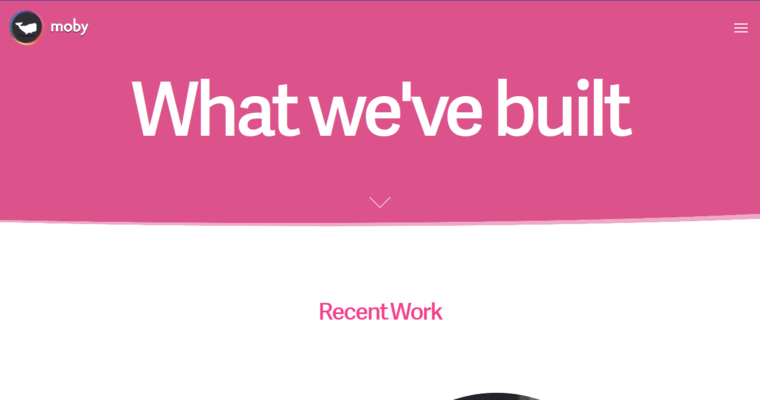 Moby Inc is a website-design firm that also specializes in creating apps and custom software. For Moby Inc, it's all about helping your company to connect with your potential customers. They work to find out about your company before coming up with the perfect website for your brand. The firm can also assist you with other business solutions such as digital marketing or customer management. They believe in solving tough problems in creative ways. 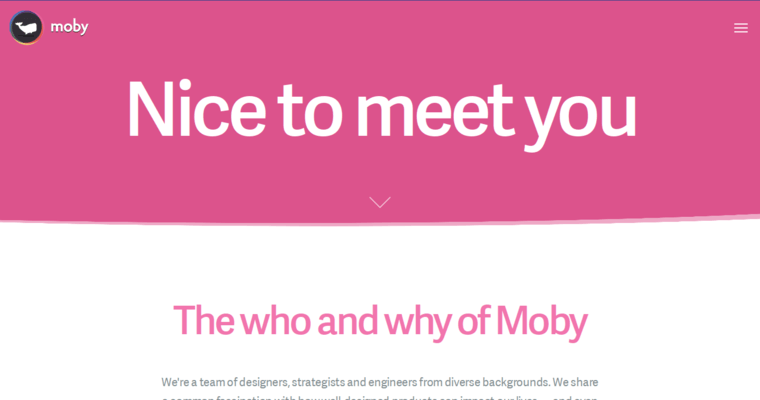 Moby Inc is made up of a diverse group of engineers, designers, artists and strategists. Each member of the team has different talents, life experiences and backgrounds. What they share in common is the desire to impact lives and to change the world through well-designed products. 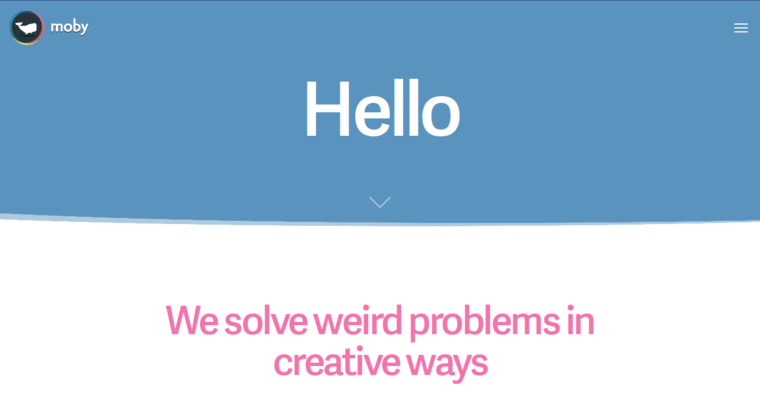 If you have an idea or a problem in need of a creative solution, then the pros at Moby Inc can help you. They can help your business to succeed.